When all of your non-single friends are cozying up to their significant others, Austin may feel like the worst place for lonely hearts. But according to a new study, Austin is the sixth best place in the U.S. to be a swinging single. To determine the rankings, WalletHub looked at 25 metrics that encompass the dating economics and opportunities for romance in 150 cities. Austin fell two notches from last year's overall ranking, but improved in some areas: we lead the pack for gender balance of singles (No. 1) and have a high percentage of singles. We've got a lot of singles, but how do we meet them? 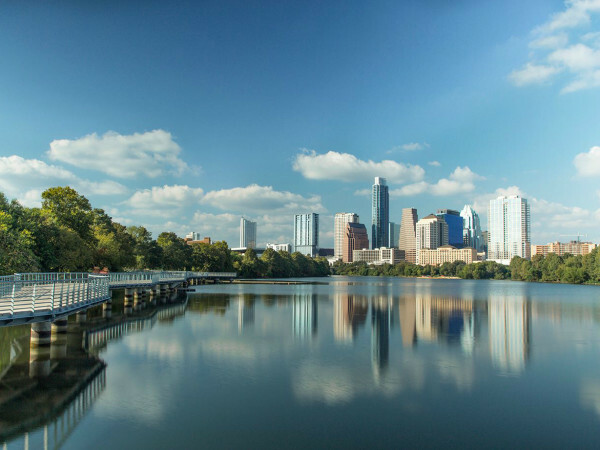 Austin has an abundance of cafes, nightlife options, and restaurants, ranking in the top third of the cities analyzed. And if you prefer meeting a new flame online, Austin ranks No. 8 for mobile and No. 29 for online dating opportunities. Once you nab a date, avoid the dinner-and-a-movie deal, as Austin ranks poorly for the prices of restaurant meals (No. 72) and movies (No. 84). 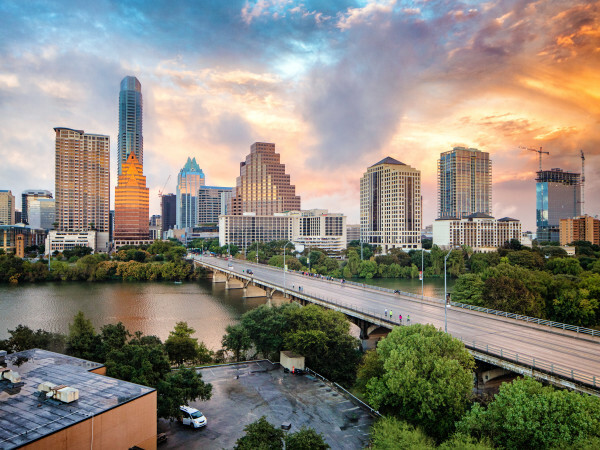 No matter the cost, Austin is still the best bet for singles in Texas. Plano ranks No. 26, followed by Houston (No. 41), Dallas (No. 51), San Antonio (No. 61), and Fort Worth (No. 102). Salt Lake City, Utah is the No. 1 spot for singles, followed by Orlando, Florida; Tempe, Arizona; Atlanta, Georgia; and Scottsdale, Arizona.